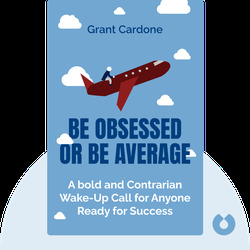 Be Obsessed or Be Average (2016) is a guide to living life to its fullest. Cardone offers his unique take on becoming a driven and passionate business leader with the hunger it takes to rank among the best in the world. 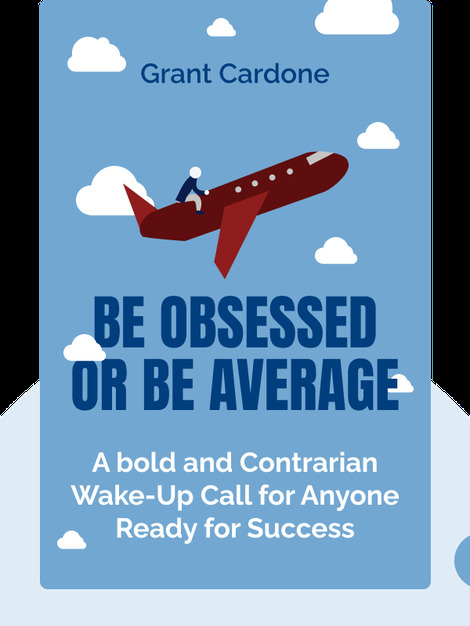 Grant Cardone is a self-made multi-millionaire entrepreneur. He is also the author of the bestselling book The 10x Rule.